I just visited Antigua and found the perfect spot for you and your significant other! Do you want luxury? Do you want every amenity you can think of? Do you want a great beach, fabulous accommodations, state-of-the-art work-out and spa facilities? Do you want supreme service and attention to details? If you said, "YES! ", to these questions I have 4 fantastic options for you in Antigua! Carlisle Bay -- A sleek, modern hotel that is like heaven on Earth! High end meets Classy! Galley Bay -- Adults only, supreme service, fenced in private quarters with your own plunge pool and lounge area! Perfect for those very romantic couples or those that prefer not to have tan lines! Sugar Ridge -- First Class accommodations and facilities with large private balconies that have their own plunge pools. A fantastic lounge/nightclub on property. Absolutely stunning views! 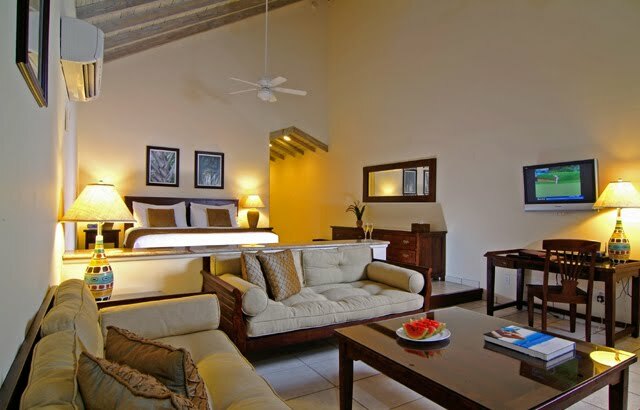 Curtain Bluff -- Beautiful beaches, awe-dropping rooms with large balconies, great service and attention to details! Let me help you experience Antigua at its best! Email me at christy@caribbeanjourney.com or christy@barediver.com. Or you can fill out the "TRIP REQUEST" at the top of my blog!